With Father’s Day around the corner, we thought we’d ask around the office and find out what the Dads in our own organization are eyeing out at the moment. Although they are unanimously happy just to spend the day with the family, after a bit of persuasion we managed to get them to tell us what’s on their ultimate wish list. 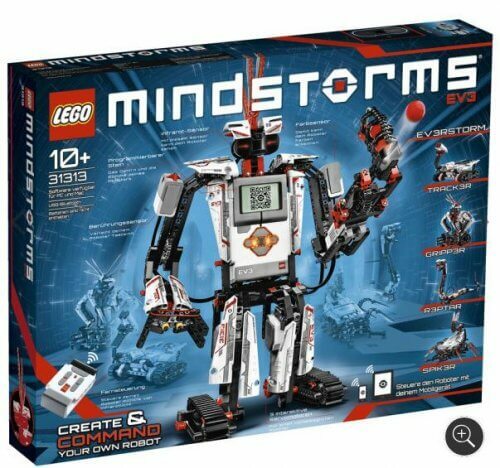 Apparently, most Dad’s really are kids at heart, and quite a few of them are eyeing out this DIY robot! For those Dads who keep losing their keys, wallet, laptop bag, whatever it is, this little gadget is a pretty good idea. 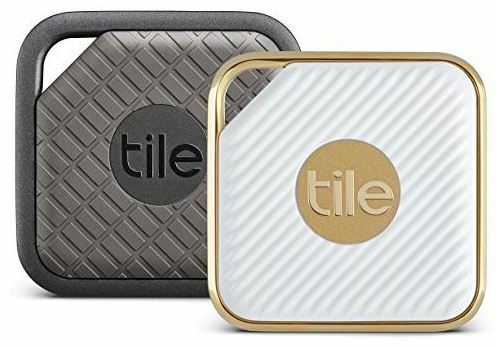 You connect the Tile to your keys and then use the app to keep track of it. Just because we’re a tech-savvy company, doesn’t mean our Dads don’t still love a good braai! 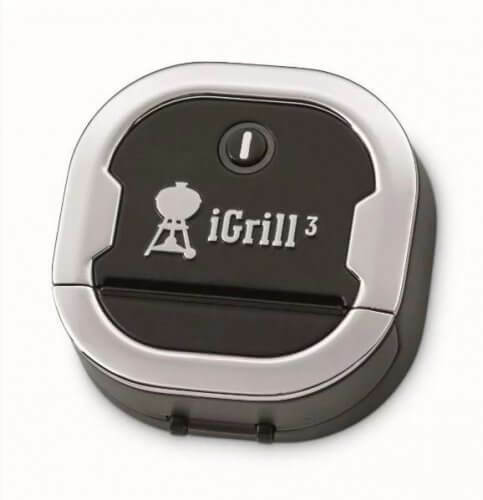 But we are hoping to do it with the help of a little tech in the form of the Weber iGrill3 (psst… Moms, if your hubby keeps over-doing the meat on the braai then this one is for him!). 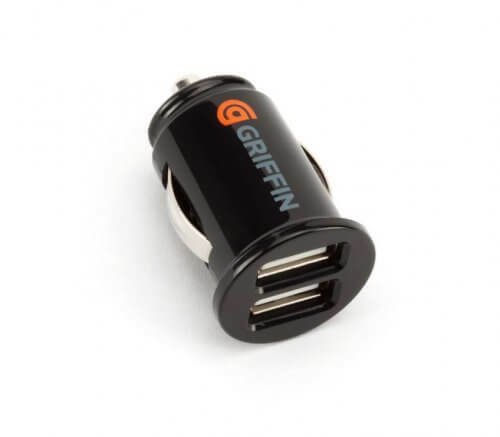 Help Dad stay connected with a car charger. It’s simple, it’s easy, and you know it’s always going to be useful. 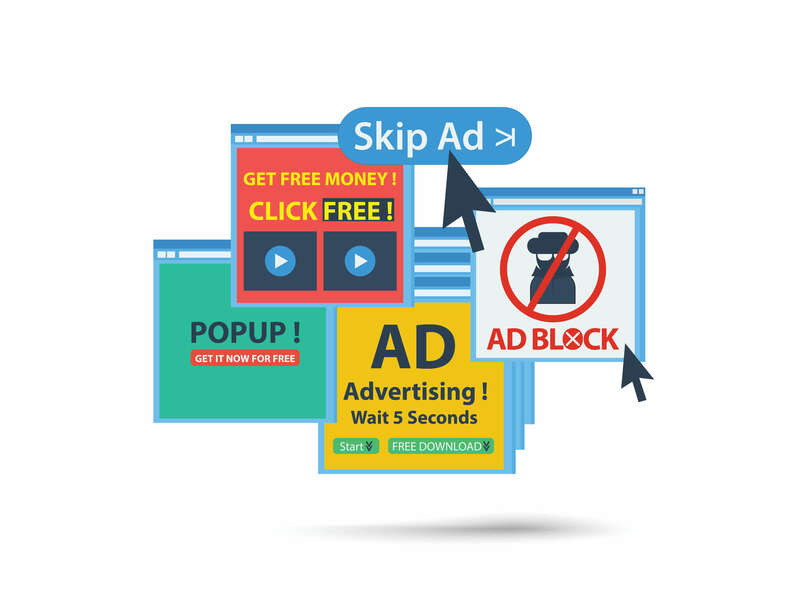 We like this one from Takealot, but there are a couple of others to browse through if you like. If you want to have something delivered to your Dad because you’re not living in the same town, we recommend taking a look at the personalised range from NetFlorist. Yup, they are not just for flowers! 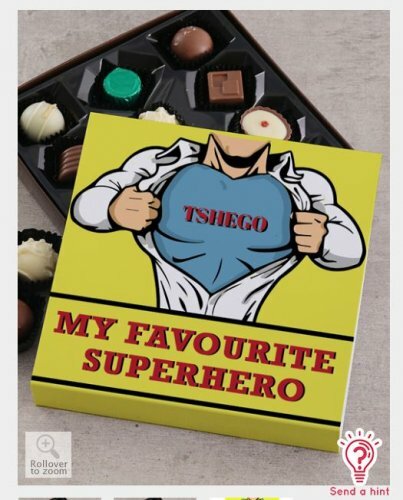 We like these Superhero chocolates with Dad’s name on them, but you go ahead and view their range. Just remember to place your order in time for delivery.